Lourdes Pilco spent most of her life working backbreaking jobs to ensure her children would receive an education. 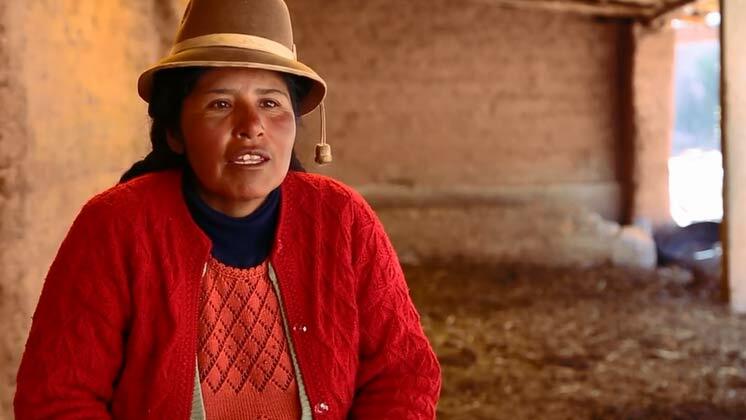 With the help of CARE Peru, Lourdes learned the veterinary skills necessary to sustain her livestock through extreme temperature changes high in the Andes and became the first woman in Peru to sell her livestock in Lima. She can now afford to give her children the most precious gift of all: an education.